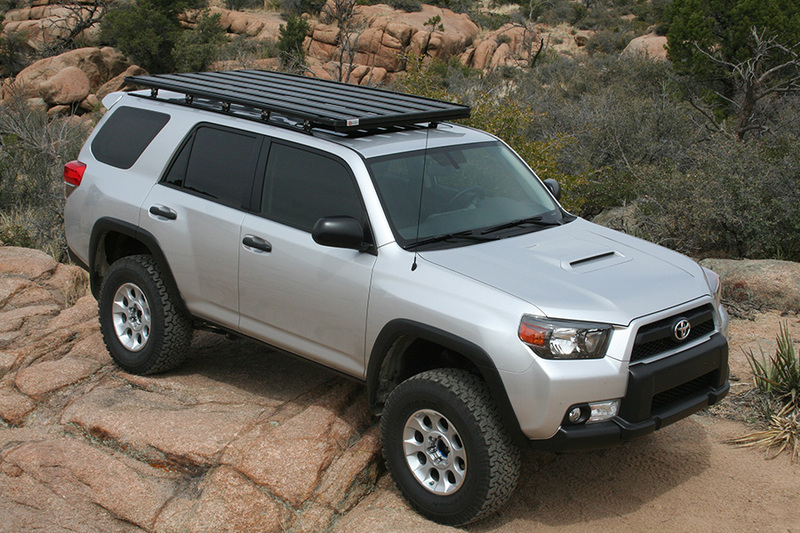 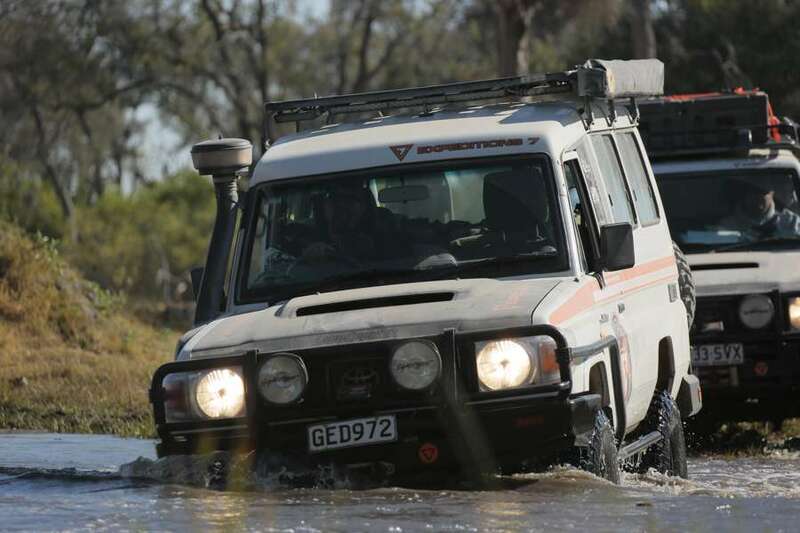 K9 Roof Racks – A revolutionary cutting edge advancement in expedition style rack design. 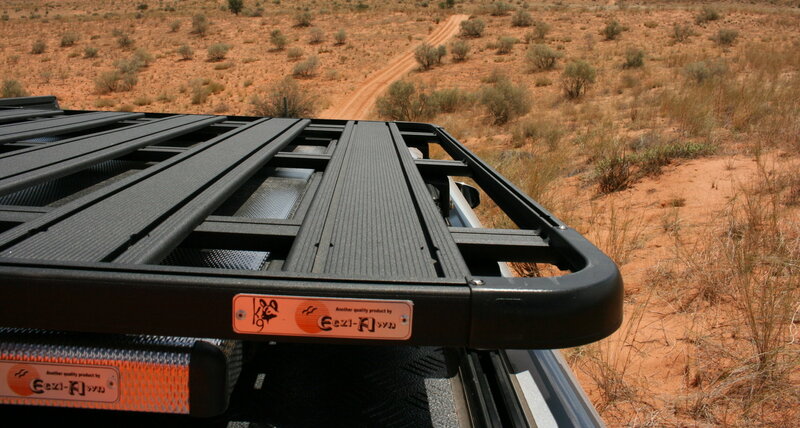 The K9 design is engineered and manufactured at the Eezi-Awn facility. With over 36 years of experience in the expedition market across the globe, Eezi-Awn knows what is necessary in a rack and what will take it to the next level. The K9 Roof Rack system is thinner, stronger, more functional, aero dynamic and made to last. 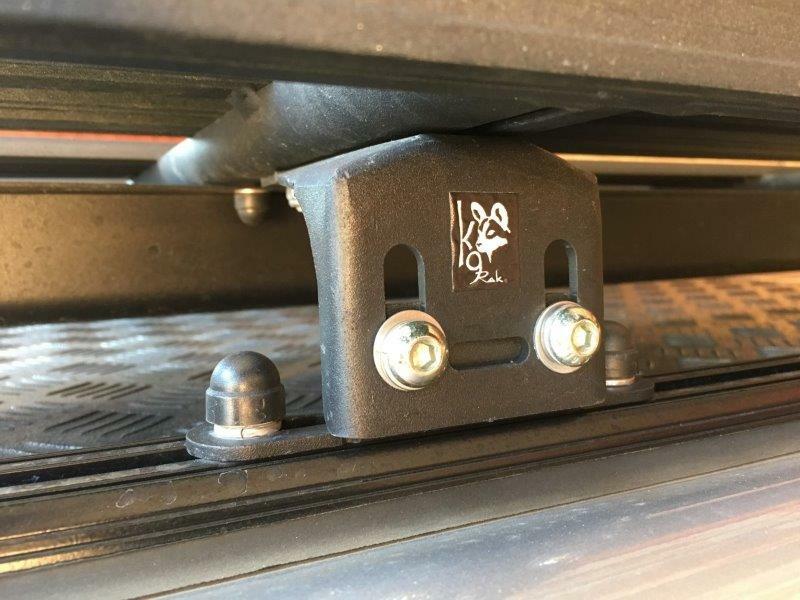 Eezi-Awn manufactures 4 different track types, Toyota Revo specific, Ford T6/7 specific, Universal slide in foot type and a removable foot type track that makes the k9 rack very easy to be removed leaving just the track on the vehicle. 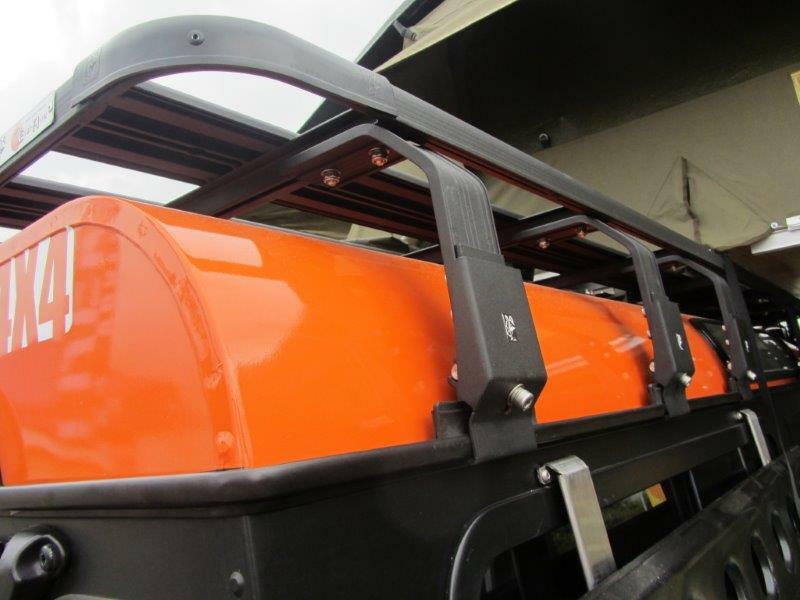 The K9 Rack systems are the only racks that we know of in the world to have traversed Seven continents consecutively with Expedition 7. 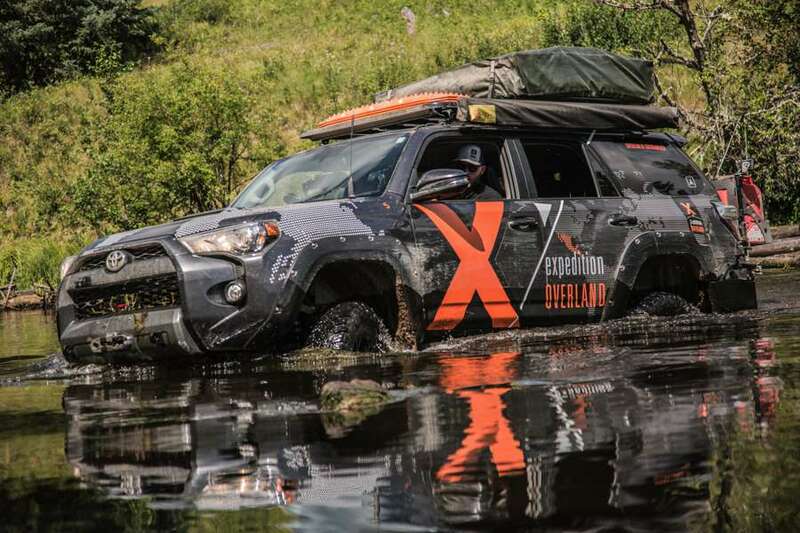 They are the rack of choice with Clay, Jeff and the team from Expedition Overland that have been on numerous expeditions carrying all their gear over treacherous terrain and still in use today. 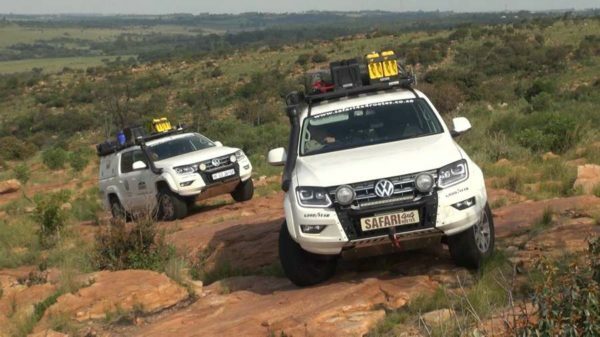 Andre DeVilliers former engineer, 4×4 Expert, Current Seikel distributor in South Africa and Kyknet program Safari 4X4 Roetes TV presenter that has a work shop that specialises in Volkswagens Amarok and Kombis ranges and is a distributor of the K9 Rack systems. Whether you are planning a serious expedition, family trip, an outdoor excursion or just want the vehicle to look the part the K9 rack should be you rack of choice. Roofracks platforms are 1250mm or 1400mm wide and come in lenghts starting from 900mm to 2800mm long. 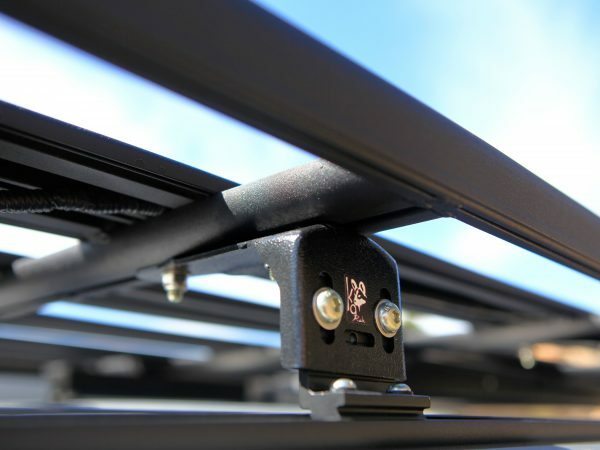 With gutter mount feet from 150mm to 300mm high, track mount feet from 40mm to 90mm and even a G-clamp to fit our rack to your existing roofbars, it quite impossible to list all the types of vehicles that we can equipe with a K9 Roofrack. Please browse through our picture gallery on top of this page to see what is possible or click on contact to find your local dealer for more info. 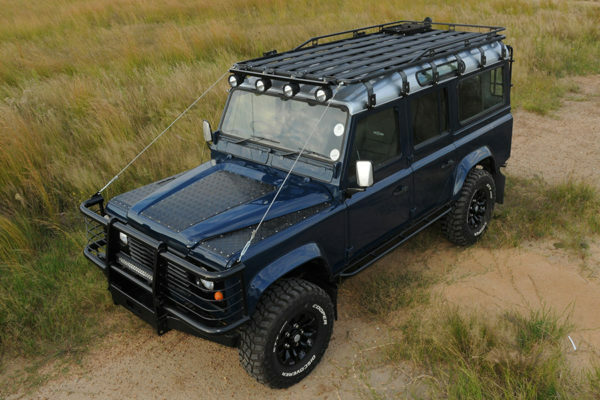 AFRICAN WILDDOG ,also known as THE PAINTED DOG, is South Africa’s rarest carnivore and one of the worlds most endangered canines. It is estimated that there are between 4,000 and 5,000 of these dogs in small packs of approximately 10 animals roaming across the plains of Africa in the Wild and most of these are in protected areas e.g. 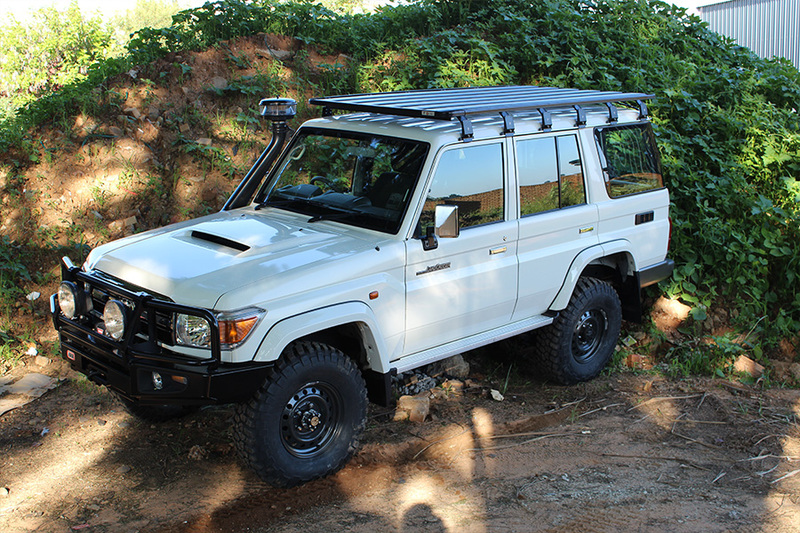 Game Reserves. 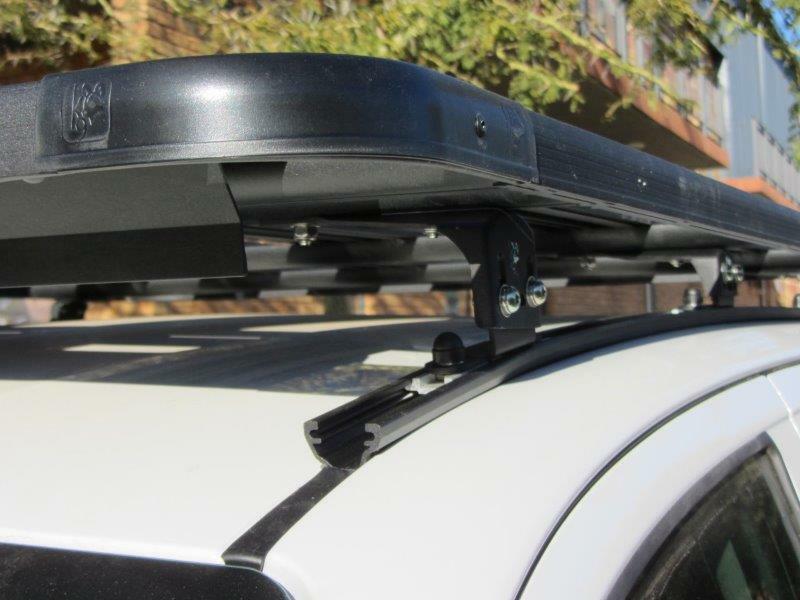 Roofracks platforms are 1250mm or 1400mm wide and come in lenghts starting from 900mm to 2800mm long. 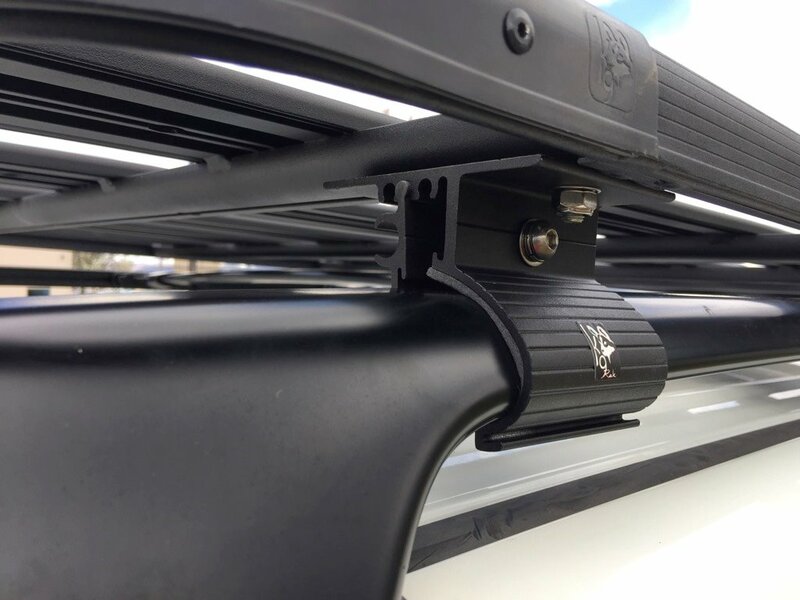 With gutter mount feet from 150mm to 300mm high, track mount feet from 40mm to 90mm and even a G-clamp to fit our rack to your existing roofbars, it quite impossible to list all the types of vehicles that we can equipe with a K9 Roofrack.